An all-volunteer ornamental garden and rest stop for Griffith Park hikers and equestrians. "Like" Amir's Garden on Facebook: Amir's Garden. 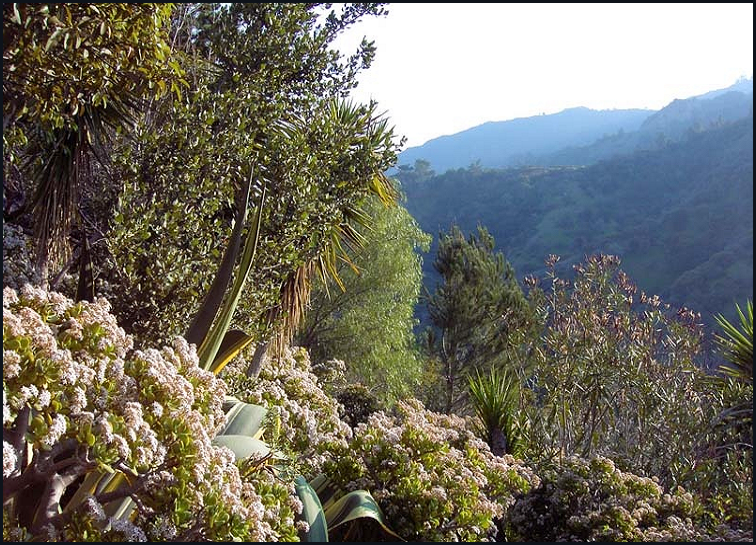 Check out the Sierra Club's Griffith Park region web site. See Amir's Garden on Visiting with Huell Howser (episode #1306) - view this free.